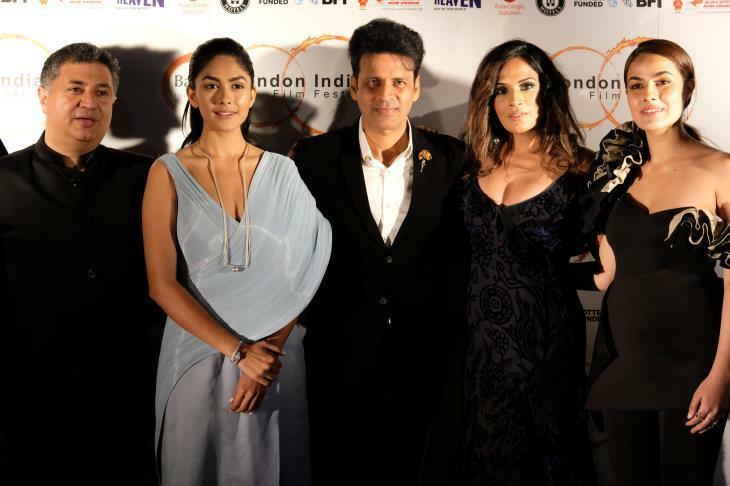 Home » Bollywood News » Fukrey 2 actress Richa Chadha wins the Outstanding Achievement Award at the London Indian Film Festival! 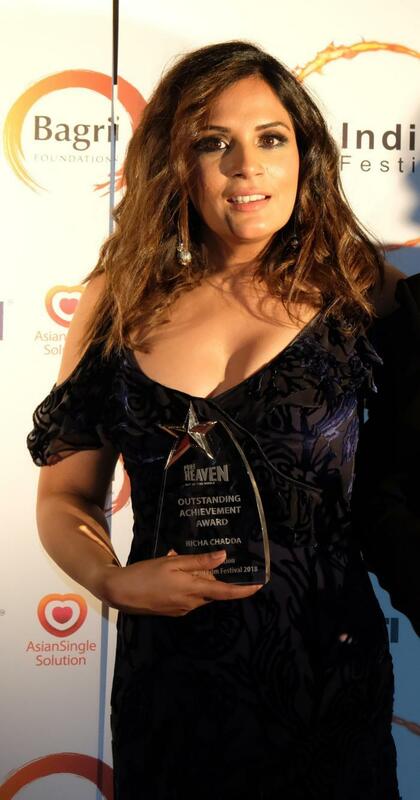 Fukrey 2 actress Richa Chadha wins the Outstanding Achievement Award at the London Indian Film Festival! Apart from this the actress upon her return from London will begin shooting for the much awaited biopic of Shakeela and will then work on the season 2 of Amazon Prime’s Original Series - Inside Edge.